Level39 member, CybSafe, has announced that it has raised £3.5 million ($4.6 million) in a Series A funding round. 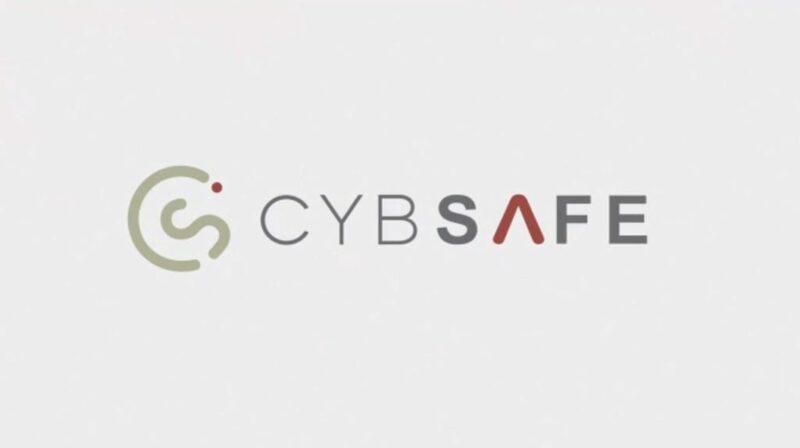 The investment will be used to further develop CybSafe’s intelligent software platform as well as accelerate revenue generation and growth. Founded in 2015 and launched to market in 2017, CybSafe helps protect enterprise and SMEs in the UK and 11 other countries around the world. Underpinned by psychology and behaviour change theory, its cloud-based platform makes tangible changes to employee behaviour to combat threats on topics such as phishing, social media use, public WiFi, malware, identity, passwords and many others. Previously Oz Alashe was named in the top 10 Security Leaders of the Year by Tech Leaders Awards 2017 out of many British tech leaders, innovators and disruptors.